WARNING!! This page may contain spoilers!! Whoo-Hoo! Past the century mark! Thanks to all who have come, and to all who keeping coming! 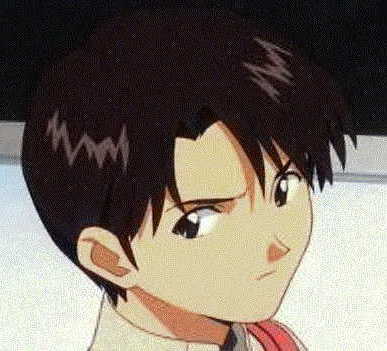 Konichiwa, and welcome to my shrine (New and Improved), dedicated to my favourite, if somewhat under rated, character from the best anime series so far (In my opinion anyway), Shin Seiki Evangelion. I hope you enjoy your stay! This is the second of two existing (At least to my knowledge) American Shrines dedicated to the cute, short haired technician. Also, please note, all images and sound files came from various world wide web sources, and if anything is violating any copyright laws and the such, please mail me and I will solve the problem. 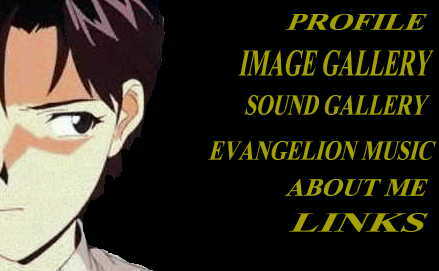 Other than that, all images and trademarks are ©opryrighted to Gainax and their respected sites/companies. Well, I think I have evry image of Maya-chan I could find. Last page of images, check it out. Still have to add all the links I've been gathering. I also added the midi you're listening to right now! One last update I think is all that's needed. If you have a link, or fan art, PLEASE Mail it to me! Arigatou. 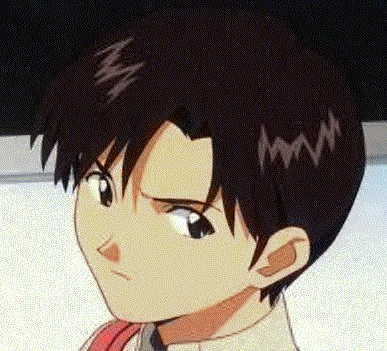 Neon Genesis Evangelion Ring site is owned by Chris jukite@aol.com.